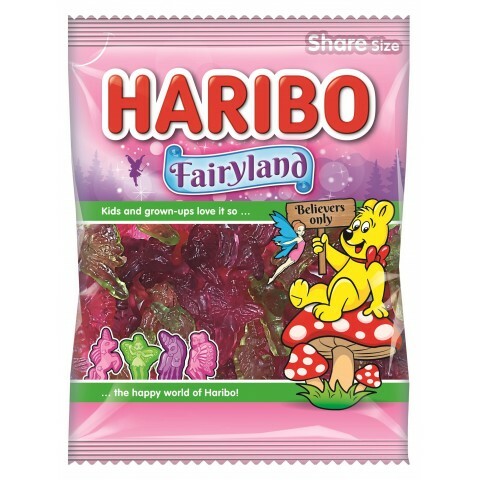 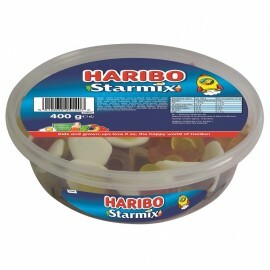 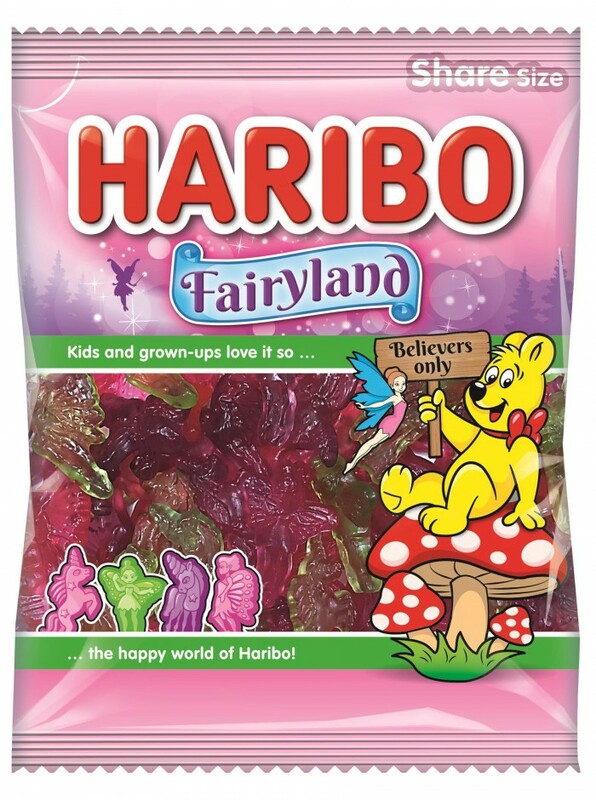 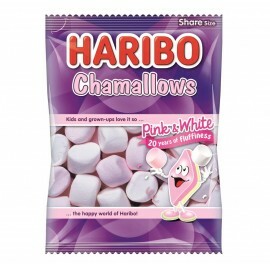 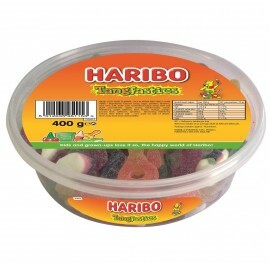 Haribo Fairyland 140g a wonderful mix of enchanting fairy and unicorn characters. 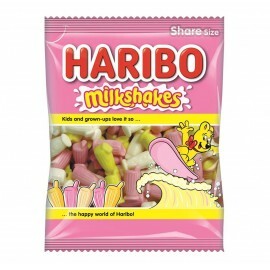 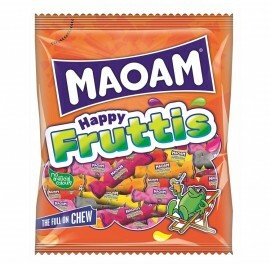 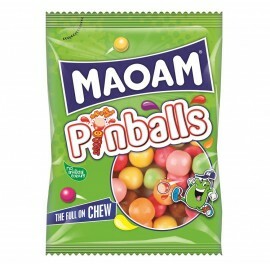 This bag contains 2 tasteful flavours strawberries & cream and strawberry candyfloss. 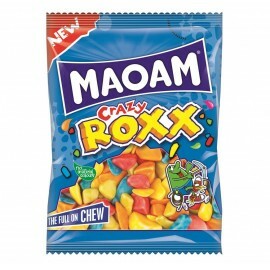 14 bags per case.